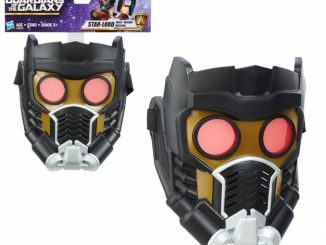 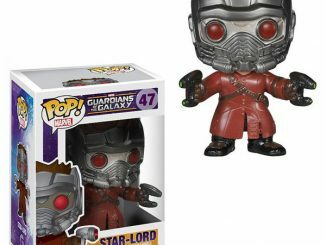 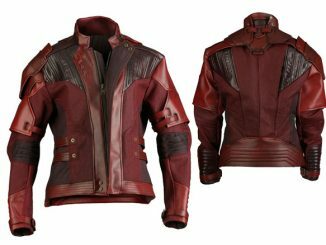 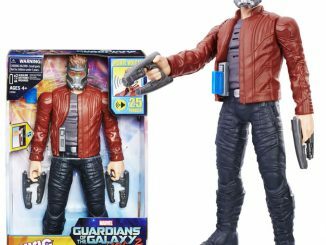 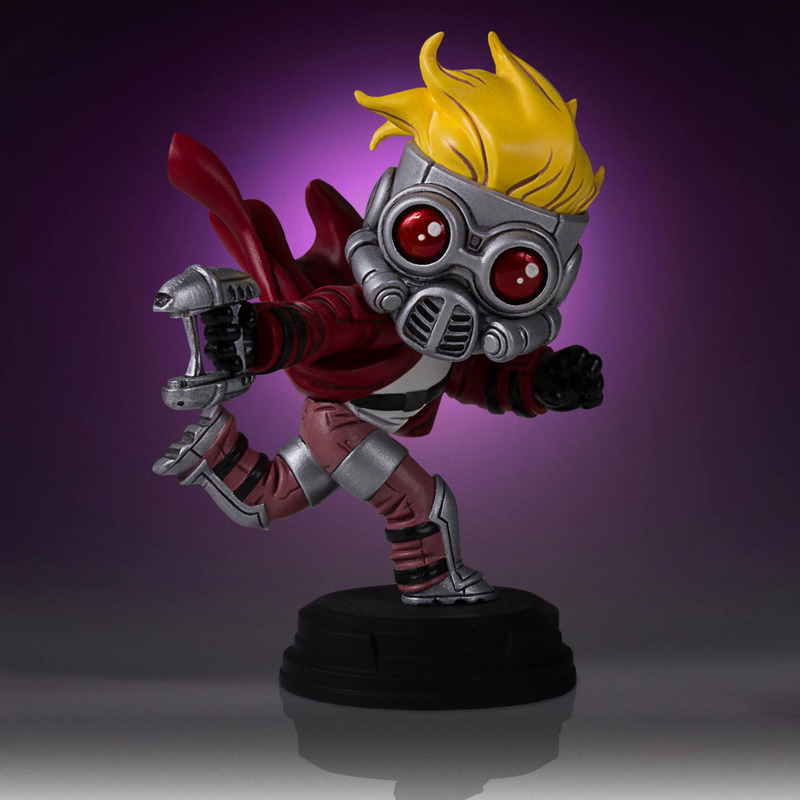 Peter Quill is on the run with the Guardians of the Galaxy Animated Star-Lord Statue. 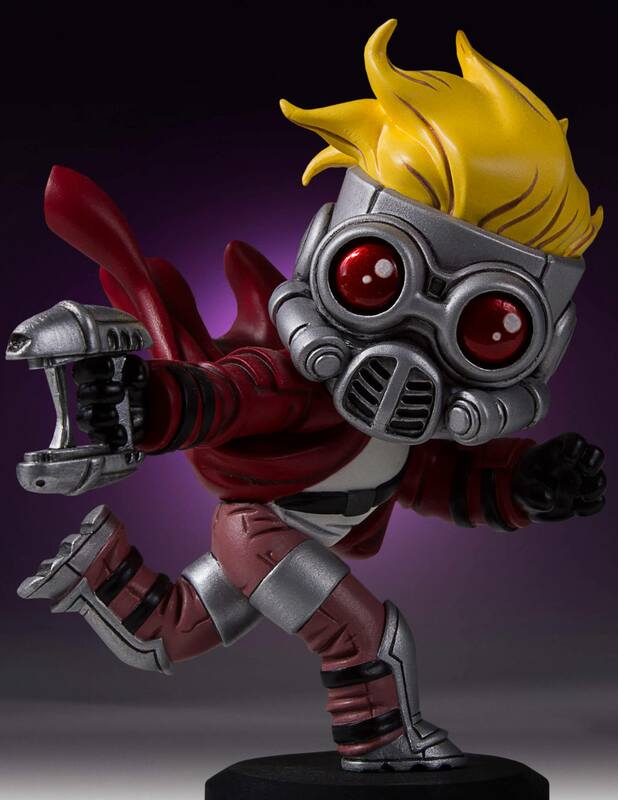 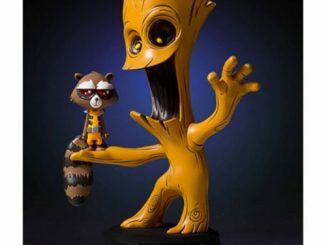 The leader of the Guardians of the Galaxy gets an animated look with this 4 1/2-inch-tall statue from Gentle Giant. 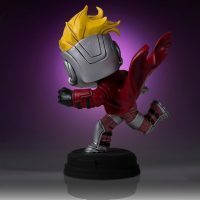 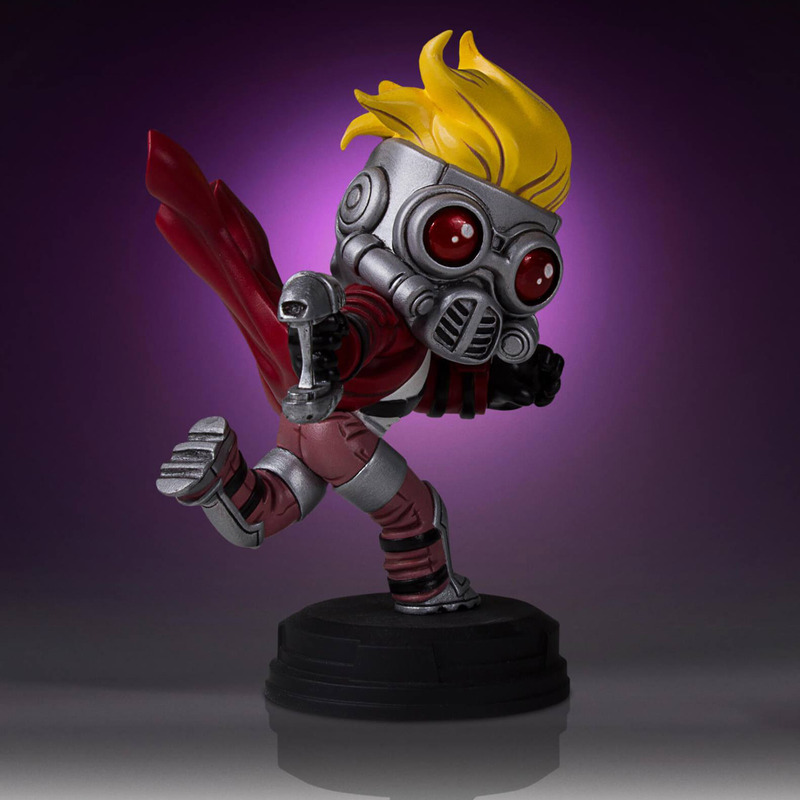 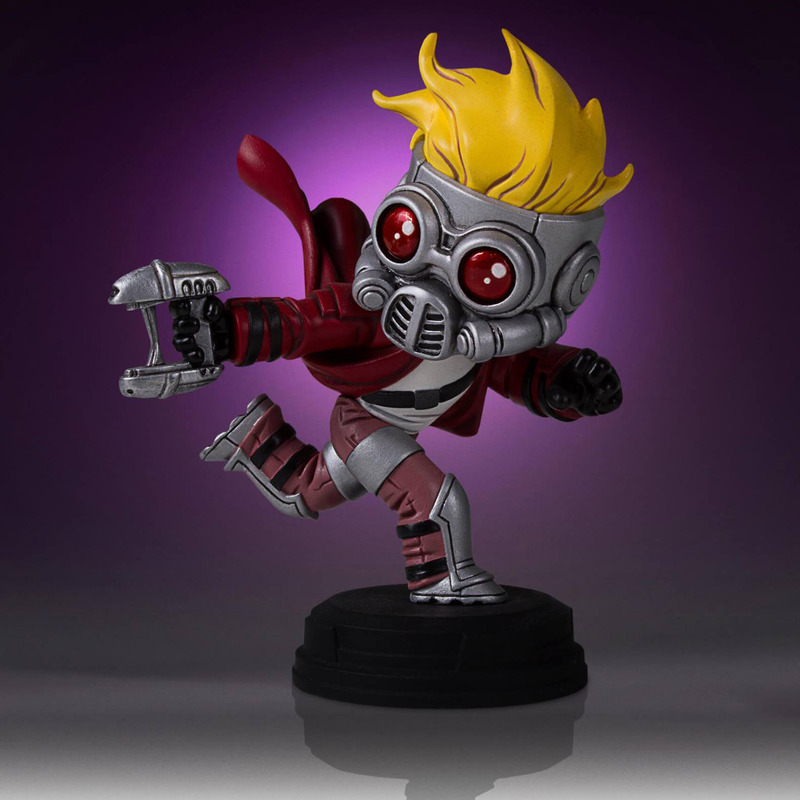 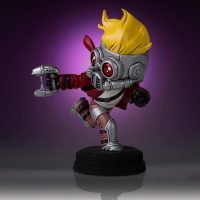 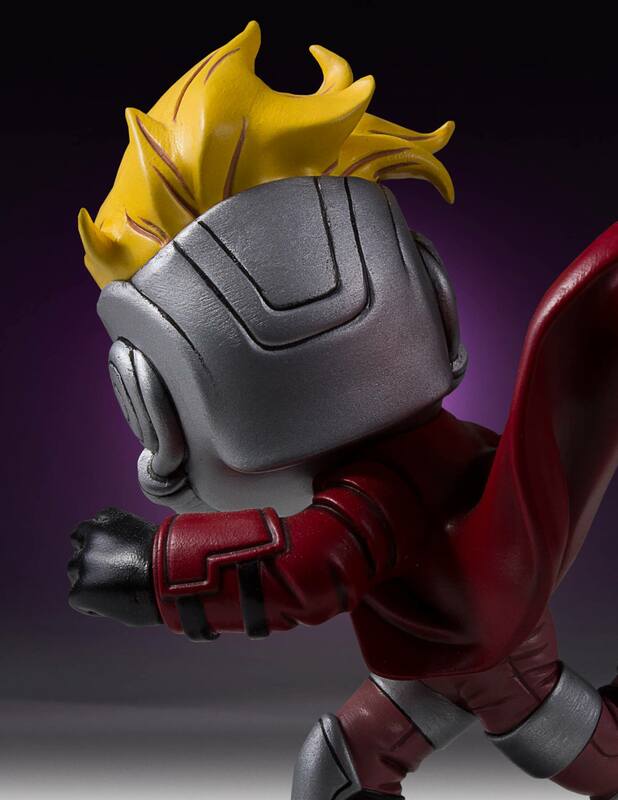 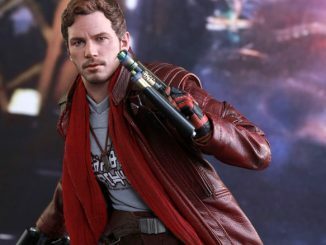 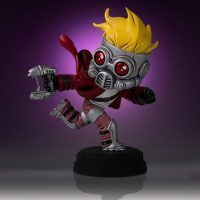 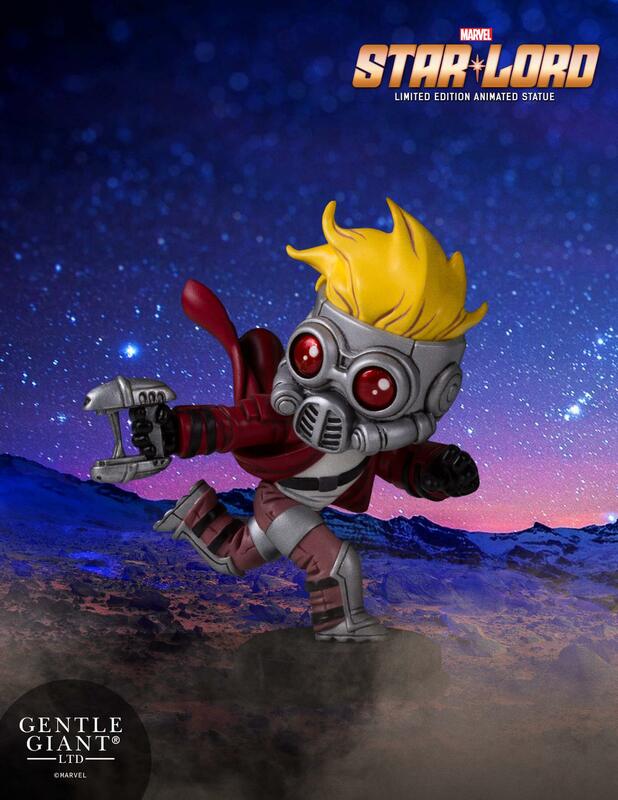 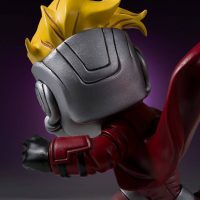 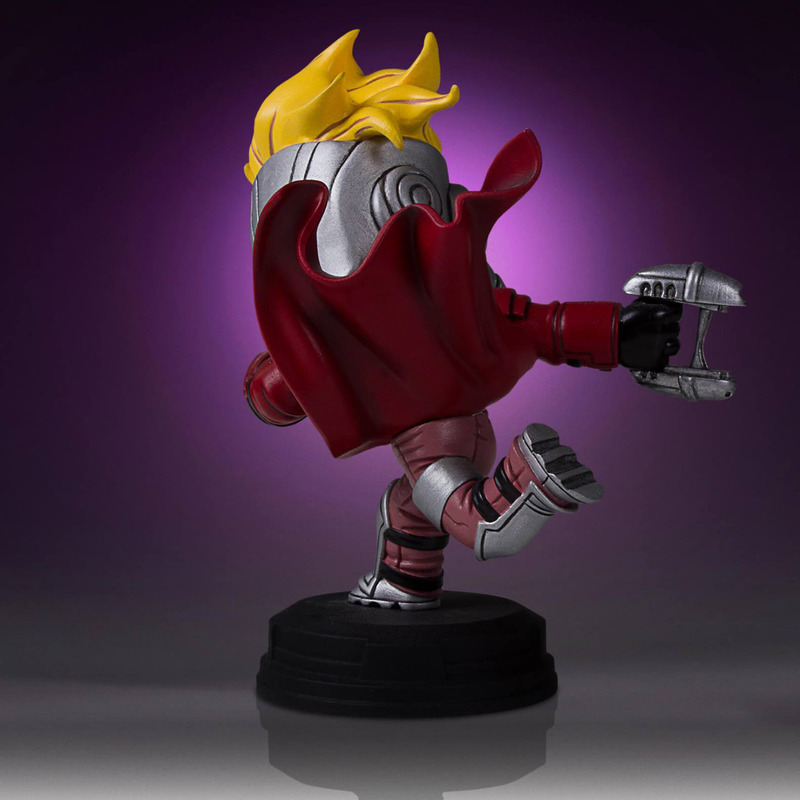 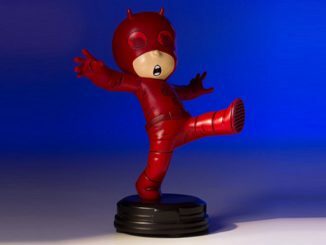 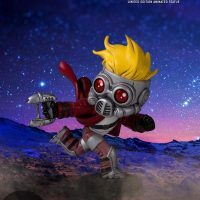 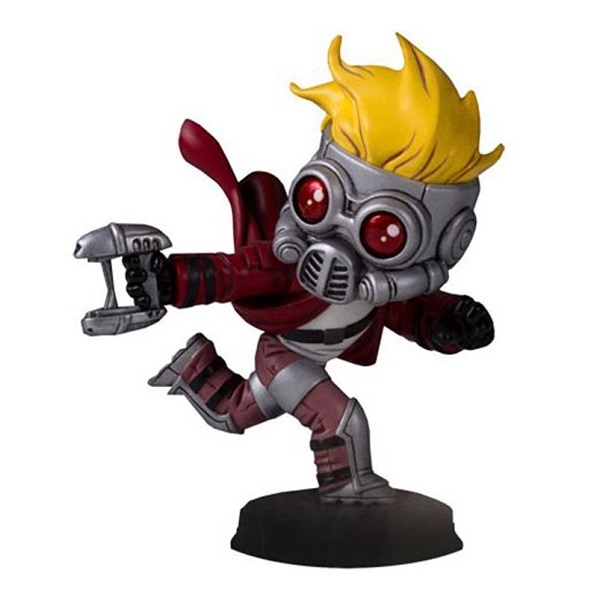 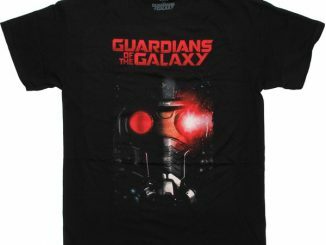 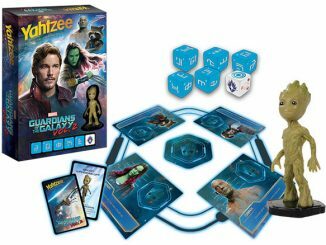 Based on an illustration by artist Skottie Young, Star-Lord joins a statue series that includes Captain America, Vision, Thanos, and Deadpool. 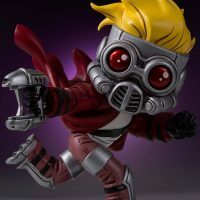 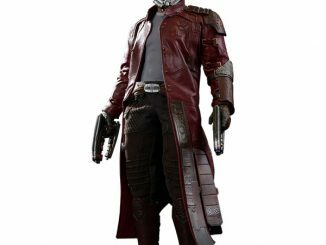 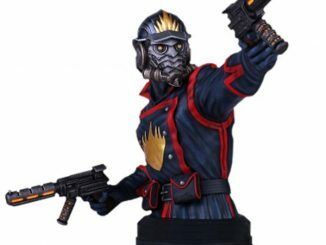 The Guardians of the Galaxy Animated Star-Lord Statue will be available July 2017 but it can be pre-ordered now for $64.99 at Entertainment Earth.